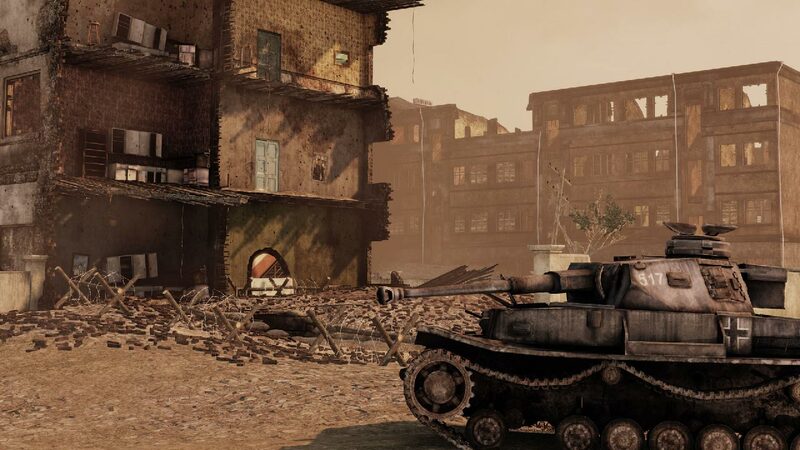 Red Orchestra 2: Heroes of Stalingrad - the leading tactical multiplayer shooter about World War II on PC, which carries the famous series of the Red Orchestra in a series of new generation of games. Stunning graphics and sound along with the engine Unreal Engine 3, as well as new features and sustained realism create a terrific tactical shooter, which has no equal. 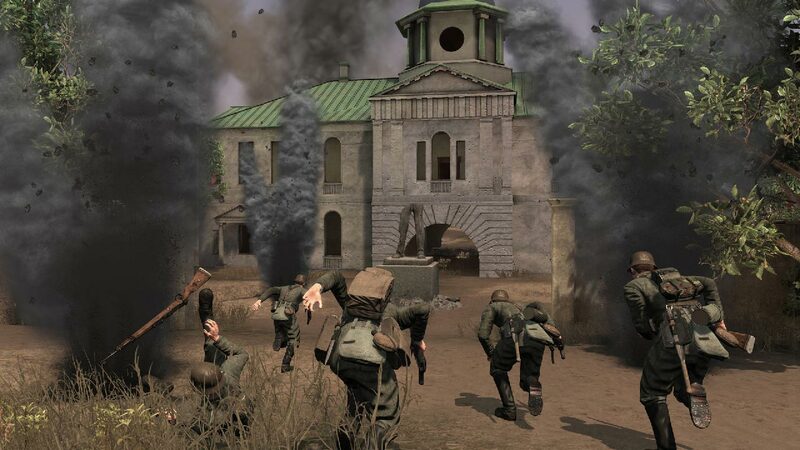 The plot of Heroes of Stalingrad mainly affects the Battle of Stalingrad and deals with its operation by both Germans and Russian soldiers from July 1942 to February 1943. 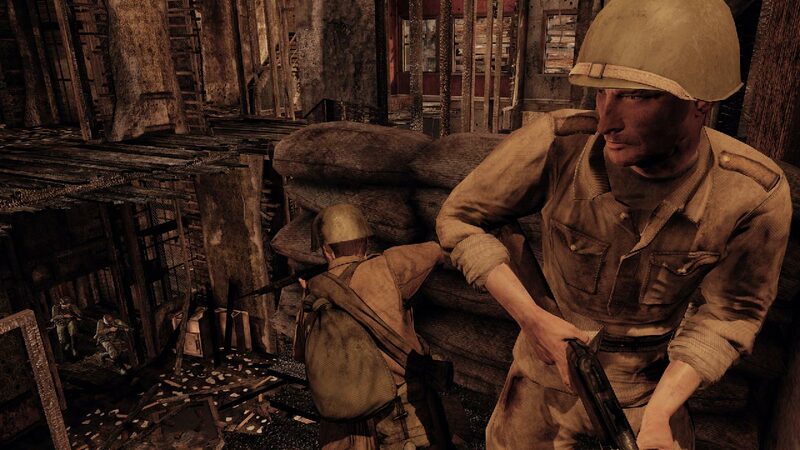 The game gives a chance to experience one of the most severe battles in the history of mankind. 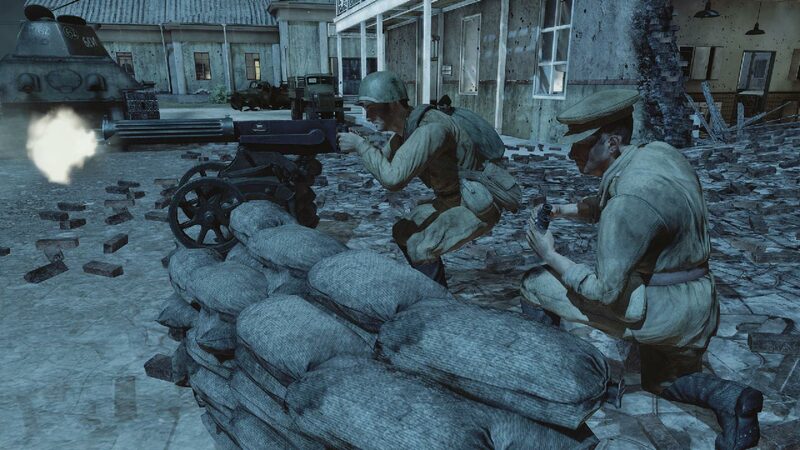 Unmatched accuracy and attention to detail, as well as clear and ruthless battles in multiplayer and single modes will give players a chance to feel any type of battles, from fast and violent shootings to complex, tight tactical game modes. 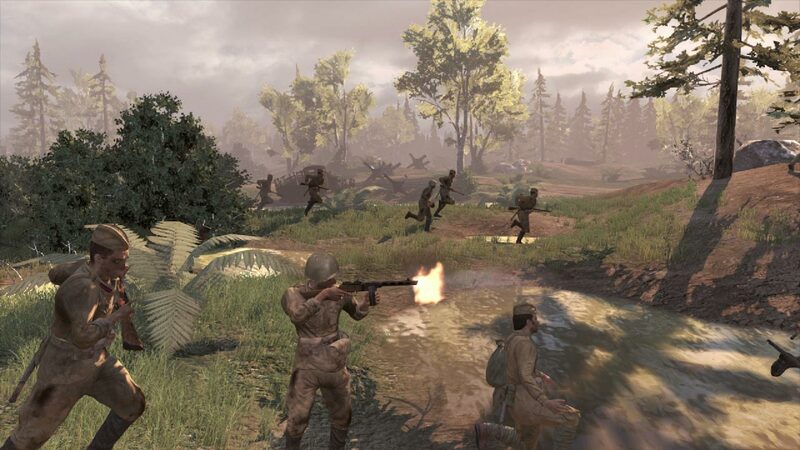 • The multiplayer game in the Red Orchestra has moved to a new level: the brutal and hard gameplay Red Orchestra has been improved and expanded, and made more understandable for players. 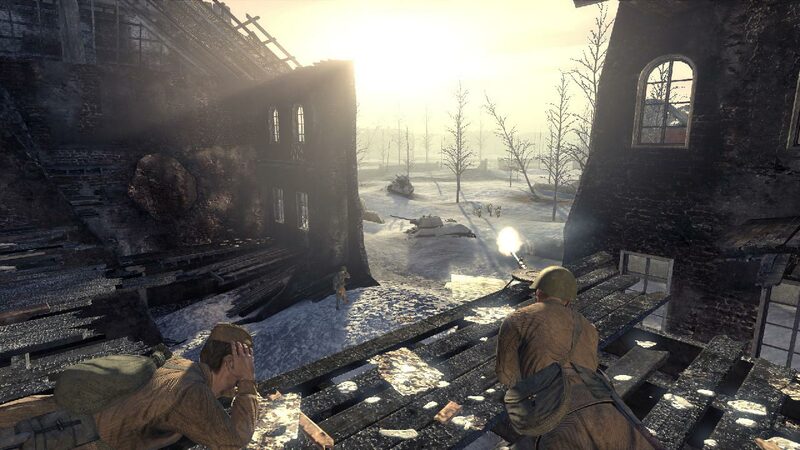 • Stalingrad campaign: practice before going out to multiplayer game in one of two campaigns, which recreate the battle for Stalingrad from both Germans and Russian soldiers. Players choose their own way, because all the space around them is open, and the script is not linear. • Heroes: Achieve an incredible Hero status in a multiplayer game. Players with this status inspire friendly warriors nearby to feats, and enemies in fear run away, hardly having seen the hero. The hero has the opportunity to gain access to the best and the most rare weapons game, also he visually differs from all other soldiers. • System of shelters with a first-person view: experience incredible skirmishes with a system of shelters with a first-person view. • Deeply researched Battle of Stalingrad: a familiar theme of the Second World War in an unusual entourage. • Recycled weapons of the Second World War: real ballistics, shooting, breathing, changing sights, additions to weapons, photorealistic graphics and much more. • Confrontation of tanks with a first-person view: feel what it was like to fight inside these steel monsters of the Second World War with the most thoroughly worked out battle tank system. • Moral: Feel what the soldiers of one of the most bloody conflicts in history felt, how important the psychological state of the soldiers was and how it affected the whole course of the battle. • Stable system of tracking statistics and player progress: constant tracking of statistics keeps the player motivation for further battles. Get new titles, earn achievements, improve your abilities and become a Hero! • The game is created on the improved engine Unreal Engine 3, allowing you to bring incredible graphics and features.